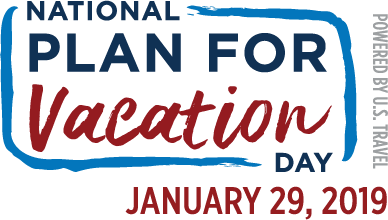 Jan. 29, 2019, marks the first National Plan for Vacation Day, an idea that encourages Americans to plan their vacations early in the year and take them throughout the next 365 days. The Day is a leisure industry response to a curious trend that has seen Americans forego their vacation days, in many cases out of guilt, to work more often. In a nation of laborers who wear their work ethic like a badge of honor, vacations are well deserved but not often taken. 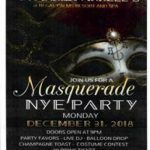 Plan a vacation at the Villas at Regal Palms in Davenport, Fla., near Orlando, by Jan. 29, 2019, and you’ll receive 15 percent off your stay. 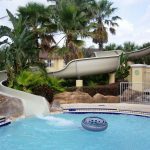 * Our guests enjoy spacious, townhome accommodations with wonderful amenities and numerous onsite attractions, including an aquatic pavilion, onsite restaurant and convenient access to all the Orlando theme parks! Book a visit today to the Villas at Regal Palms today! Things to do in 2019: Visit the Villas at Regal Palms!